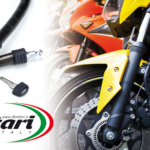 Anti-theft cable No Problem is the anti-theft cable with lock to park your motorcycle safely. The keylock allows you to open and close this anti-theft device with a single gesture in total simplicity and speed. No Problem is equipped with a waterproof lock, with mobile lock protection. Thanks to this precaution, the lock will remain protected from water and agents capable of compromising its correct functioning. In this way you will avoid unpleasant blocks of the lock itself, caused by the corrosive action of the water. 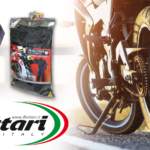 The No Problem anti-theft system respects the bodywork of your motorcycle thanks to the cordura coating. 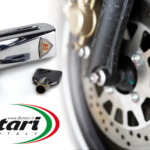 You will avoid unpleasant scratches on your motorcycle caused by rubbing and collision with the anti-theft device itself. 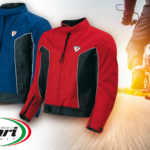 Thanks to the soft coating you can also hook it to the frame of your motorcycle during travel, in the absence of a box or compartment under the saddle, without fear of scratching it. 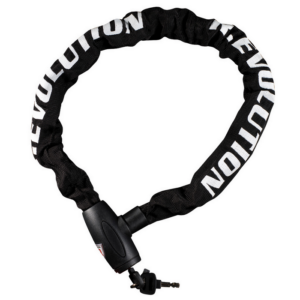 This anti-theft has a length of 900 cm, allowing you to hook your motorcycle in comfort. 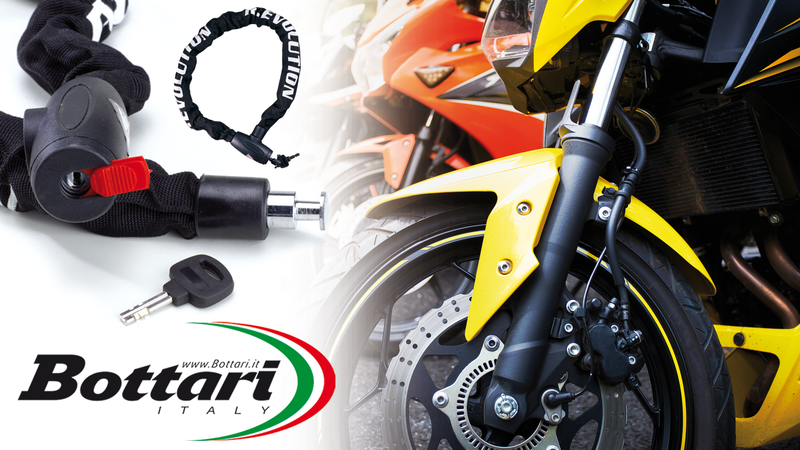 It is also possible to attach the helmet with this anti-theft cable without fear of scratching the hood or visor. 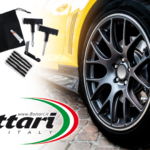 The 10×10 mm diameter makes this anti-theft very resistant, increasing safety. The cordura coating, unlike a rubber coating, keeps the anti-theft more flexible, making transport more convenient and reducing the overall dimensions. With the No Problem anti-theft device you will have a convenient solution to park your motorcycle safely while traveling, to enjoy your breaks without problems.